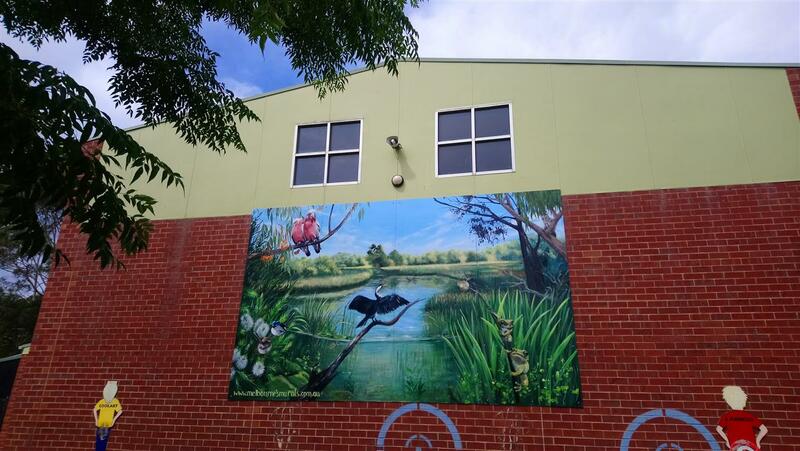 In 1993, the Balnarring Primary School community, together with local environmental groups, set out to develop a wetlands and woodlands on what was virtually 9 hectares of grazing land, adjacent to the school. They could see the huge potential for something very special! The vision was to create a thriving habitat for indigenous plants, animals and birds which would become an integral part of the school curriculum and a valuable natural resource for the community. Much has been achieved but of course there is always more work to do! Regular working bees are scheduled and supported by the dedicated Friends of the Balbirooroo Wetlands group. New members are always welcome!